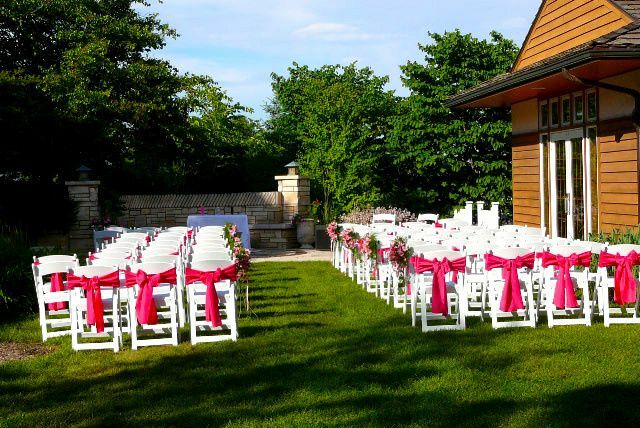 A beautiful and tropical wedding venue in Ames, Iowa, Reiman Gardens adds a unique and outdoorsy feel to any event. 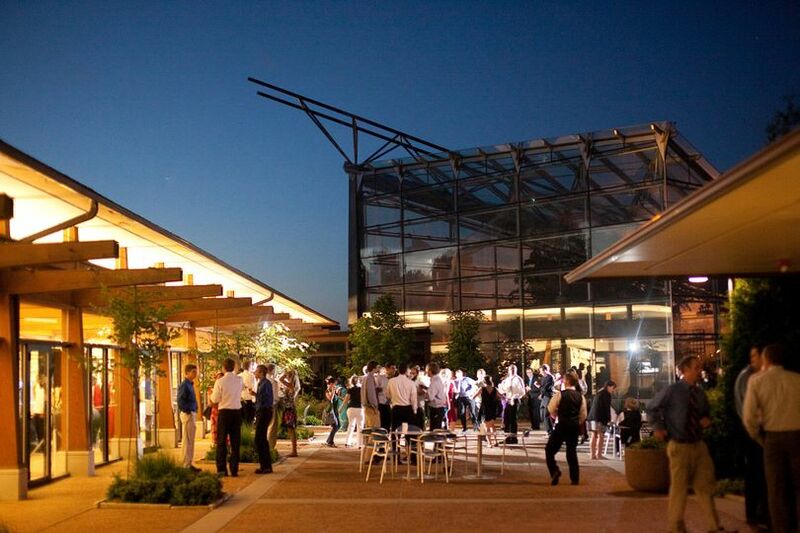 Reiman Gardens has unique event spaces that mix the banquet hall look with the atmosphere of both a garden and park. 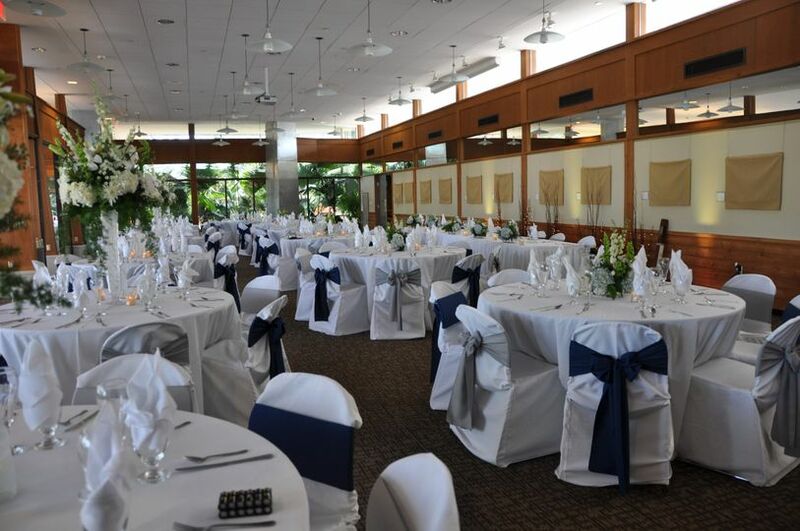 With five event spaces, Reiman Gardens can hold up to 250 guests in either an indoor or uncovered outdoor setting. 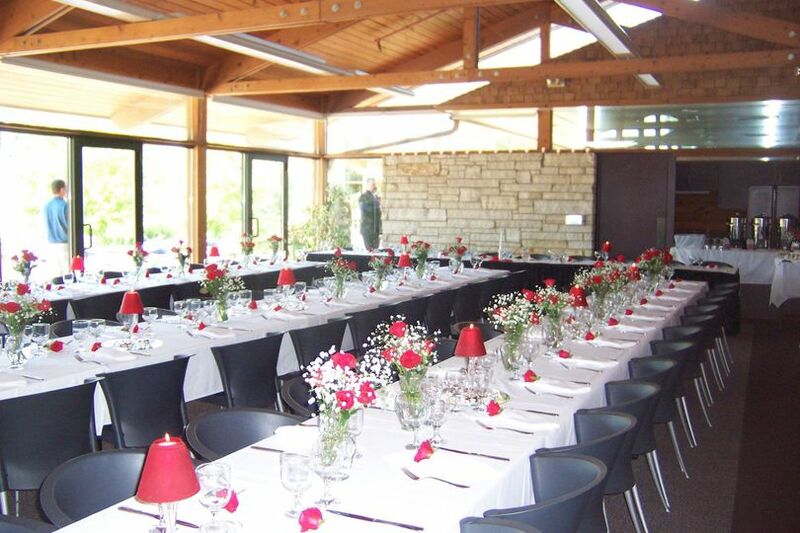 Whether you are looking to host an intimate gathering or a large celebration--including bridal showers, engagement parties, ceremonies, receptions, and rehearsal dinners--Reiman Gardens has 17 acres available on the Iowa State University campus for your use. 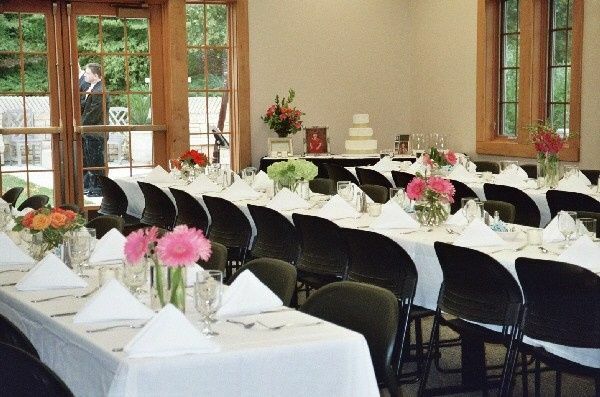 Reiman Gardens provides a variety of event services to assist you with your special day. 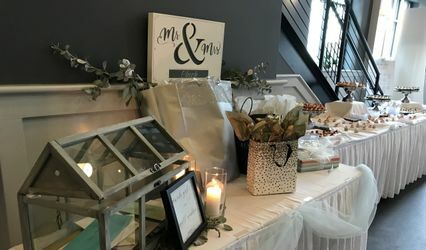 They offer a bridal suite for getting dressed, as well as setup and cleanup. 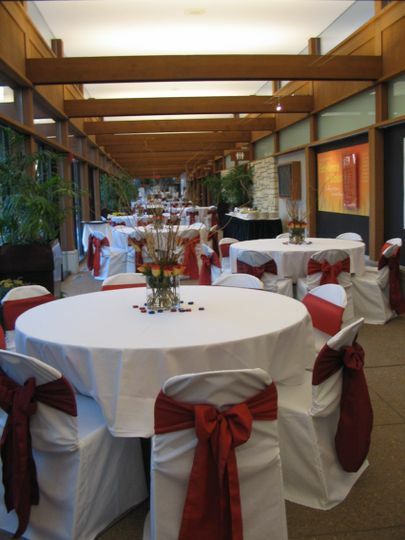 Hosting an event at Reiman Gardens also includes wireless Internet and event planning assistance, if desired. Event equipment is available for rent, such as audio equipment, tables and chairs, and furniture. Other items, such as a projector and linens, may be an additional charge. 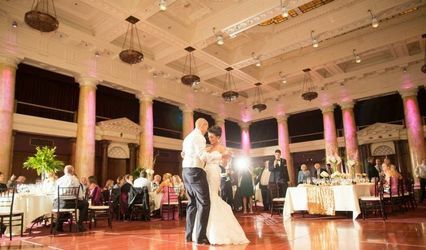 Couples must use a preferred professional caterer for their event. The selected caterer will be responsible for personnel, materials, and supplies required for food and beverage preparation and services. 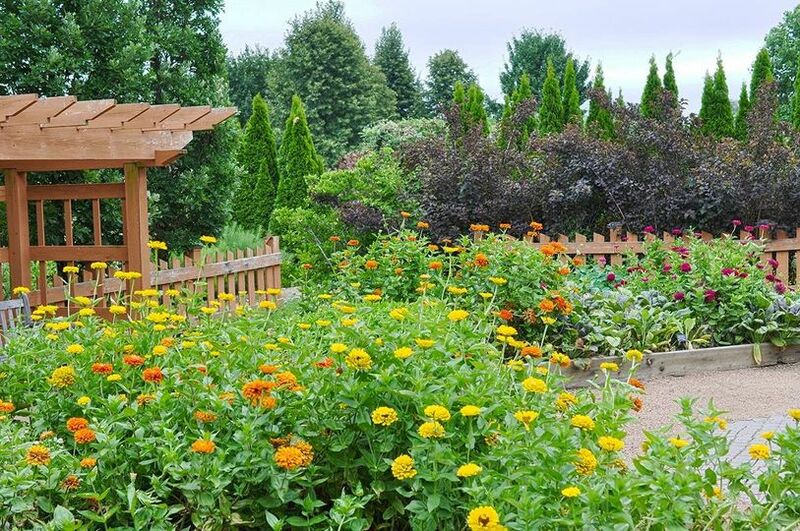 As a part of Iowa State University’s mission to educate students on horticulture, the Reiman Gardens came to fruition. The university’s tradition of having a horticulture garden dates back to 1914. 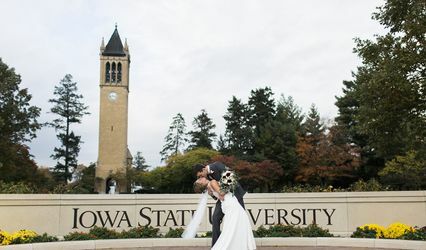 The original horticultural garden was located at the Iowa State Horticultural Research Station, when, in 1964, it was moved to a three-quarter-acre site on the university’s campus. The site, however, limited the opportunity for expansion because it was surrounded by the university’s industrial zone. In 1994, the Reimans generously provided over one million dollars to start phase one of the new gardens, which included transporting old collections from the horticultural gardens to the new gardens, now called the Reiman Gardens. 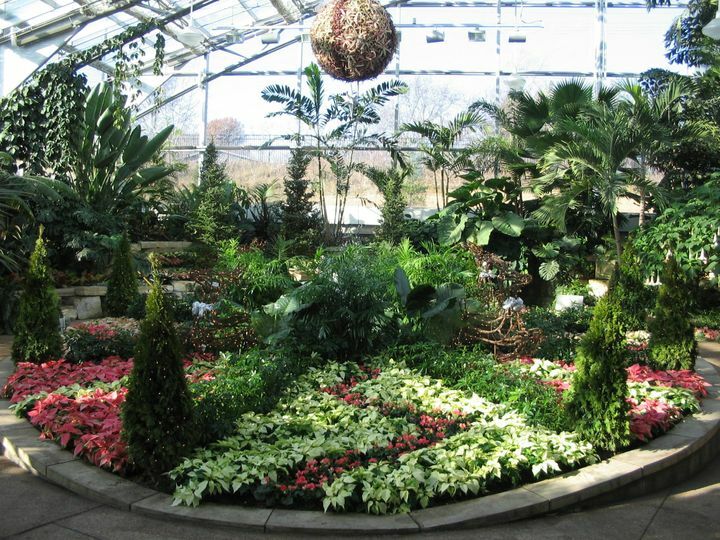 The Reiman Gardens was officially dedicated on September 16, 1995. Most recently, in November 2002, the Gardens’ newest additions - the Conservatory Complex and the Christina Reiman Butterfly Wing - opened. Overall, we had a great event at Reiman. We were in the Hunziker House though which does not have a kitchen. It has a small "wet bar" and no counter space for prepping things. Additionally, only 3 8' tables are provided for serving food buffet style. We used 2 and used the 3rd one for a display of our honoree's photos (it was a 90th birthday celebration). We also brought a card table to use. None of us was clear on exactly where to go to off-load our cars as we had not been there before. Additionally, Reiman was working on the yard and one driveway area (I think there are 2 drives to access this house). So, that may be a temporary snafu. Reiman graciously gave us 30 extra minutes to set up and we needed every single minute even though I had about 14 worker bees pulling it all together. There is no way I could have set up in 30 minutes. One guest arrived 20 minutes early which did not help. Renee was responsive to all of our family who called her and was flexible when my Mom stated she hated our original party date. I did not use Wedding Wire. I used Reiman directly. Our ceremony was originally supposed to be outdoors, but it ended up down-pouring. The staff were quick to offer us a space indoors, which turned out to be BEAUTIFUL! The Reiman Gardens is fabulous and photos came out great!